In modern football, fitness has become paramount for a prolonged career and the increasing speed of the modern game has ensured that players, especially non-goalkeepers, cannot survive long enough if they lose their explosive strength. In this article will look at some of the players, who went on to play at the highest level well into their 40s. In the Premier League era, the well-travelled goalkeeper John Burridge went on to play a league game for Manchester City against Queens Park Rangers at the ripe old age of 43 years and 162 days on 14th May 1995. He holds the record for being the oldest player to have featured in a Premier League game. 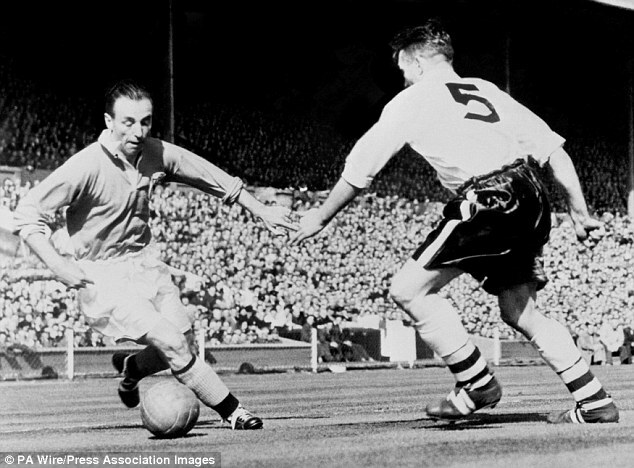 However, the legendary Sir Stanley Matthews takes the cake for being the oldest to have played in an English top flight game. The Stoke City and Blackpool legend was touching 50 when he last stepped foot in a top flight game in 1965. Former Atletico Madrid and Manchester United custodian Ricardo Lopez Felipe holds the record for being the oldest player to have featured in La Liga. He was 41 years, 5 month and 2 days when he turned out for Osasuna against Real Madrid on 1st June 2013. However, if we count exceptional circumstances then Harry Lowe will be the oldest as he was 48 years 7 months and 12 days when he came on for Real Sociedad against Valencia as La Real had a player down due to injury and the fact that they hadn’t brought any substitutes to save costs meant that Lowe, their manager, had to step in. Italian Marco Ballotta holds the distinction of being the oldest player ever to appear in Serie A. He was 44 years, 38 days when he turned out for Lazio on 11th May 2008. Roma legend Francesco Totti, 39, still has some way to go before he challenges Ballotta’s record. 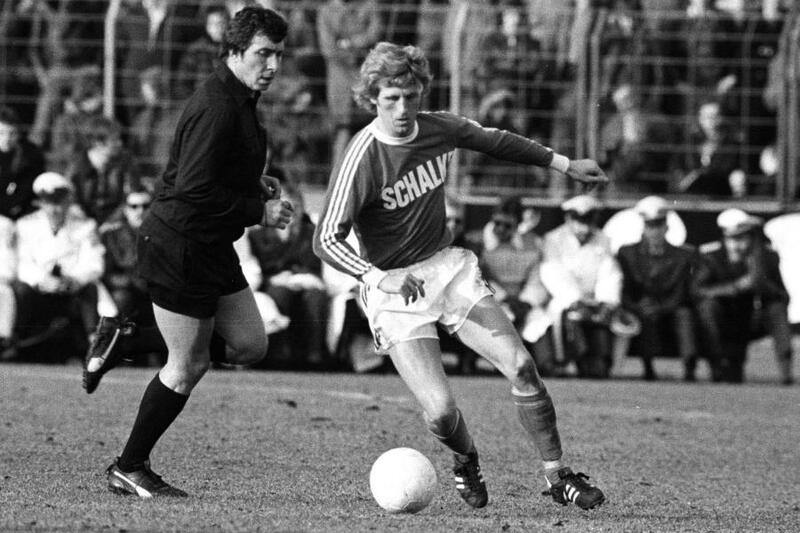 Former West Germany international Klaus Fichtel played his last game in the German top flight football at 43 years, 184 days in 1988 for Schalke, and still retains the record for being the oldest to have featured in the Bundesliga.